Music streaming services are a dime-a-dozen, but online radio apps – the ones there you press play, relax and listen to music you know will be to your liking and switch only if you don't like what you hear – are a rare thing. It sometimes happens when you feel like just listening to music, not being a DJ. Today, I'm taking a look at four of the best online radio apps, based on their features and functionality. For the times you don't want to search for something new to listen to, or to create a playlist of your own, online radio apps offer you to press play on a genre or tune-based station, so you surely know you're about to hear something you like. In some cases, you can interact with a station changing default playlists, in others, you can't. Let's have a closer look at what I reckon are the best ones. There's one thing we know for certain – Apple did put lots of efforts in creating a decent and compatible online radio. Beats 1 is a 24/7 radio based in London, New York, and Los Angeles. If you're an Apple fanboy and cherish everything the company releases, you can go for Beats 1. The radio is a part of Apple Music streaming service and uses the same (inconvenient, as I believe) interface. 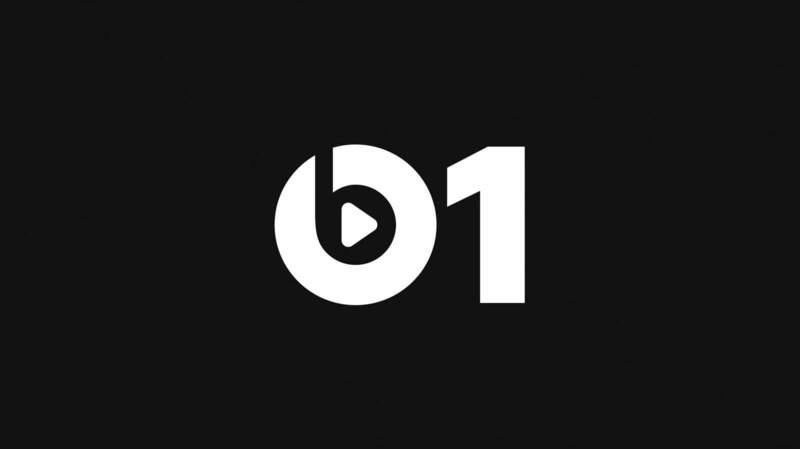 Beats 1 is available in approximately 100 countries and streams non-stop. However, you will need to have an Apple Music Subscription to be able to listen to the radio. The main drawback is that you can't buy only the Radio. iHeartRadio is a great option for listening to many radio stations on your iOS device. The radio features over 800 radio stations, so there's more than enough to satisfy even the most demanding user. If you're following the latest news, the Radio offers lots of news and talk shows. iHeartRadio has fast performance. However, there are some drawbacks as well. What disappointed me is that after you "favorite" a song, you can only find a link to buy it on iTunes, but there's no way you listen to it on demand. Since iHeartRadio is a real-time online radio, you are going to encounter commercials, DJ announcements, promos and that. And again, as any online station, you can't pause it or skip a song. Conclusion: works perfectly, but the drawbacks are too visible. The 8tracks online radio is a unique phenomenon in the world of music apps for iPhone. The main feature of the radio is that users can curate and mix 8-song playlists based on their music preferences. Most mixes on 8tracks are approximately 30 minutes, which usually makes eight tracks in a playlist - hence the name. You can either sign up or skip this step and move directly to music when you first launch the app. Most additional features require you to have an account to I would suggest taking a minute to register. Each mix is comprised according to a particular genre of music (chill-out mix, for instance) and there's always a short description that gives you a better overview of what you're going to hear. 8tracks doesn't work like a usual online radio, so providing you don't like a track, you can jump to the next track from the playlist. You can favorite a mix, share it via Twitter or email and check out other playlists by the same user. The main drawback is that descriptions are usually artistic and creative rather than informative so it can sometimes confuse you. You can find everything there from Gorillaz to Rachmaninoff to Metallica. There's a section to browse by genre or artist, however, some mixes aren't clearly labeled. Conclusion: Thousands of original mixes, including most genres you can think of. The app lack rating system, more clear description of playlists and some filters so prevent to listening to somebody's 90' Hip-hop collection including Kanye West or Tyler, The Creator. VOX Radio is a built-in feature of VOX Music Player for Mac & iPhone, the player can play most audio formats (including lossless) producing the sound of the best quality ever. The stations can be categorized according to a music genre or a country. Their total number exceeds 30,000+, so anyone can find something to appeal their taste. The good thing is that the list of station available is constantly updated since the developers are trying to make a single online radio list to please even the most demandable users. You can also create a personal radio list according to your preferences by adding some to you Favorites. Plus, it's an excellent way to explore new sound and then later add them to you VOX Music Player playlist to enjoy the tracks combining them with your music library. 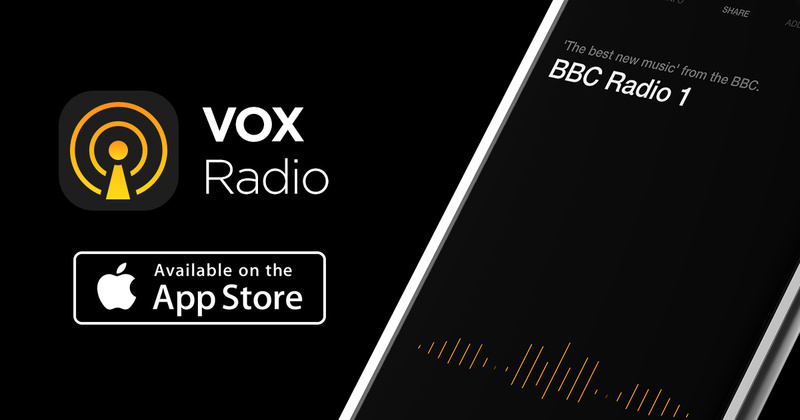 You can unlock VOX Radio as a part of VOX Premium. Do you want to know more? Read about this music﻿ player for Mac and its online music storage – VOX Cloud.